Where to Buy Advance Termite Inspection Cartridge, Advance Termite Bait Inspection Cartridge TIC - $3.89 for Sale with Fast Free Shipping! 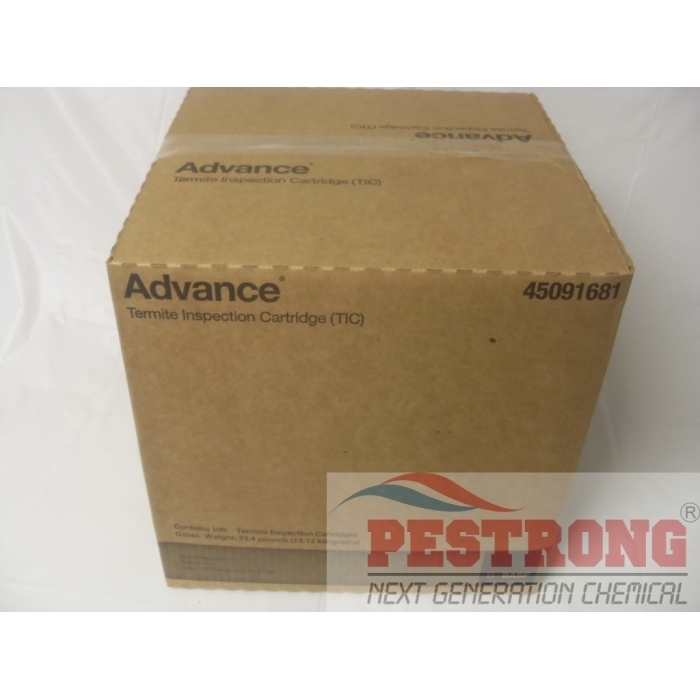 Advance Termite Bait Inspection Cartridge TIC are used for refill during the monitoring phase of termite baiting. 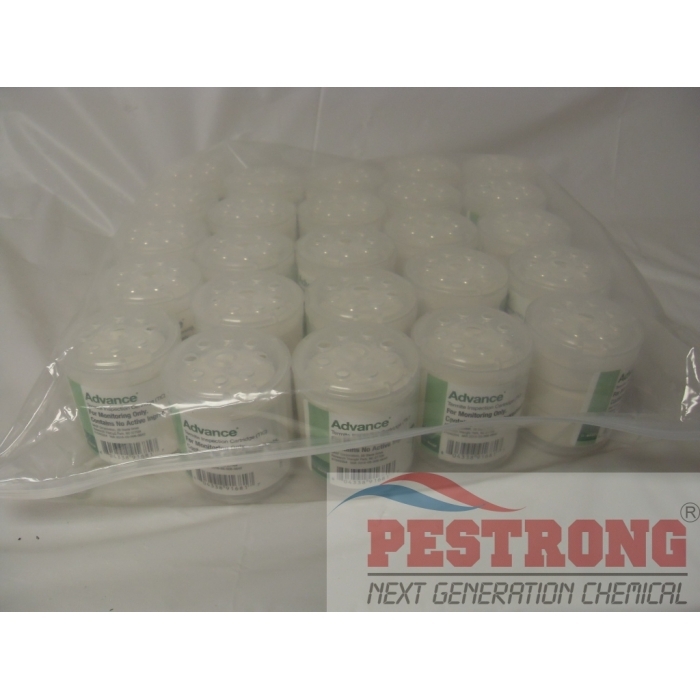 Each container has 93 grams of Puri-Cell monitoring matrix that contains no active ingredients (no poison) attracts termites from the wood base below for easier monitoring. 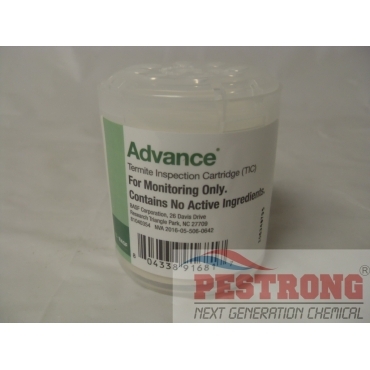 Advance Termite Bait Inspection Cartridge TIC are used for refill during the monitoring phase of termite baiting. Each container has 93 grams of Puri-Cell monitoring matrix that contains no active ingredients (no poison) attracts termites from the wood base below for easier monitoring. Replace the Inspection Cartridge on an as needed basis but not any longer than 15 months since installation or the last replacement. Delivered quickly and as advertised. Better prices than I found elsewhere. I don't know yet, but they are eating two cartridges a week. I left old cartridges in too long and most got wet. but dry ones really attracted the termites.